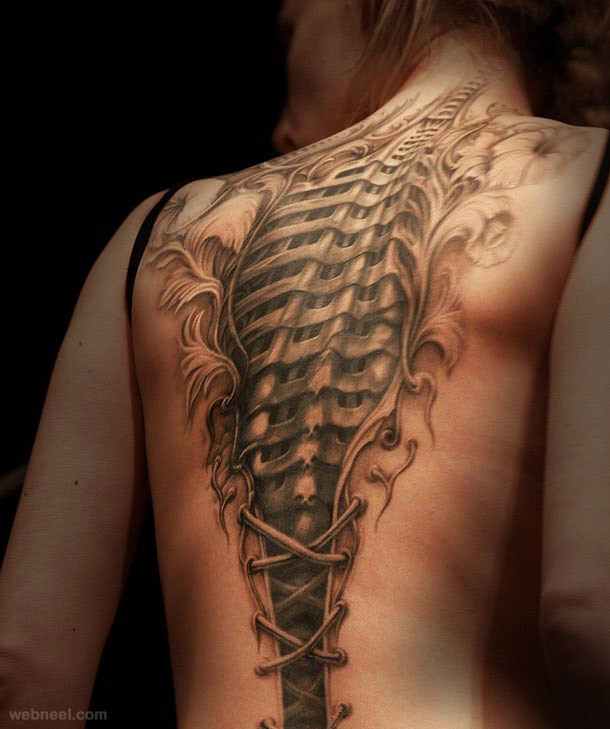 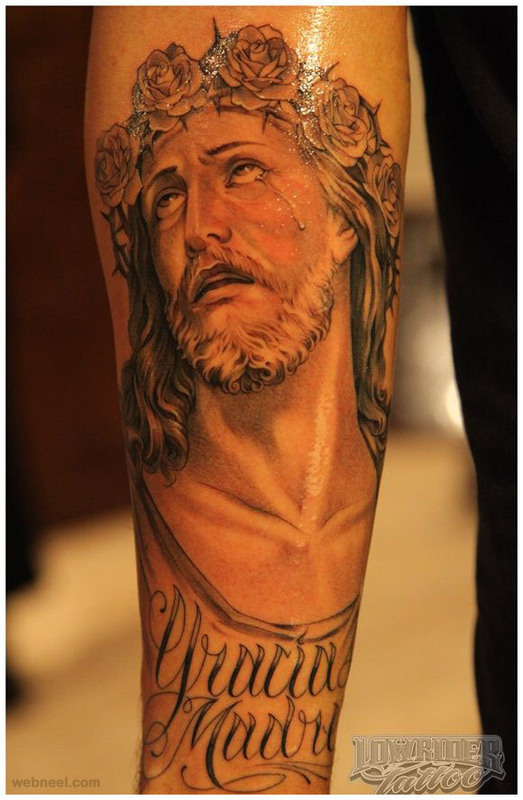 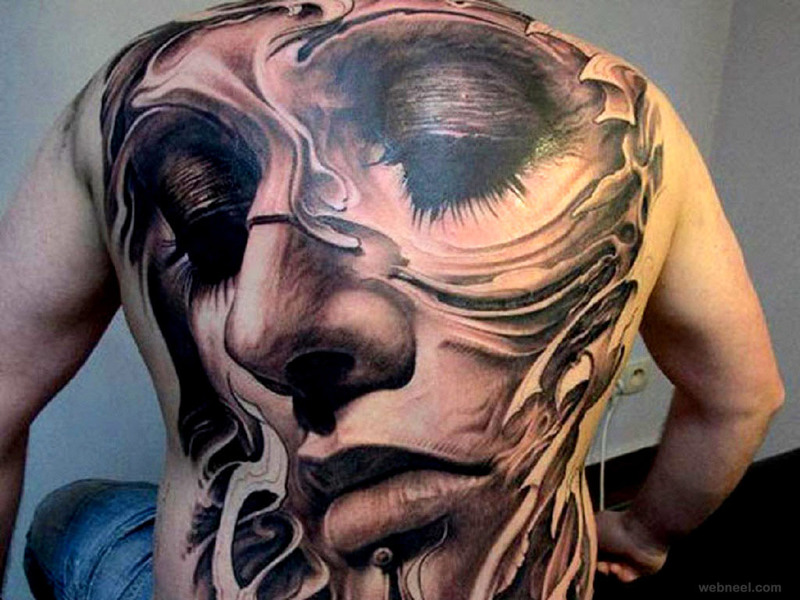 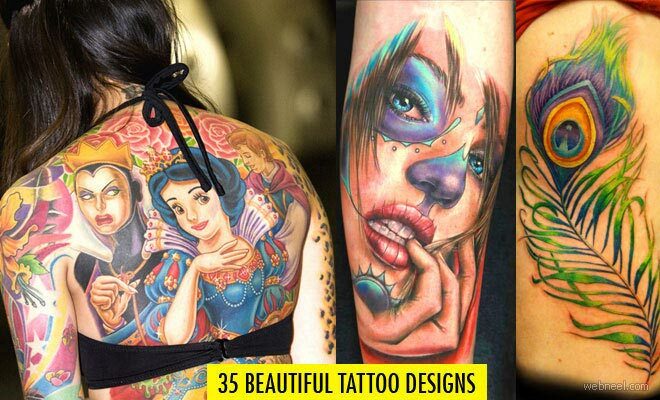 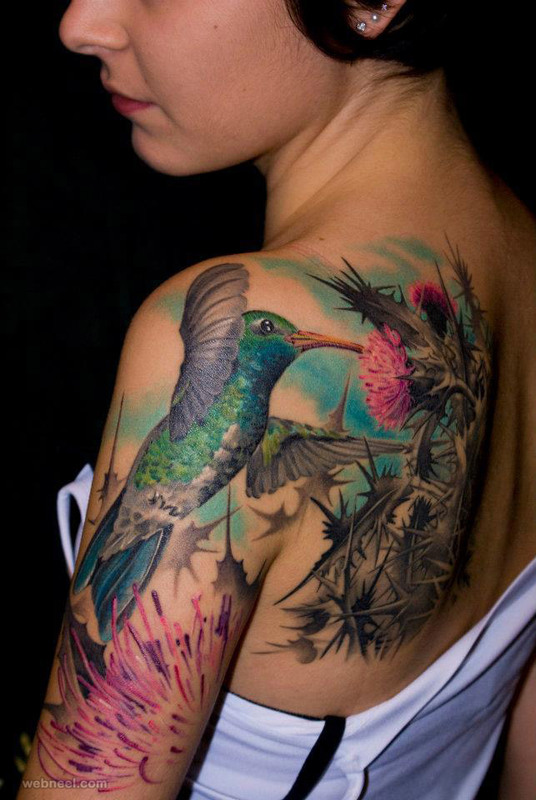 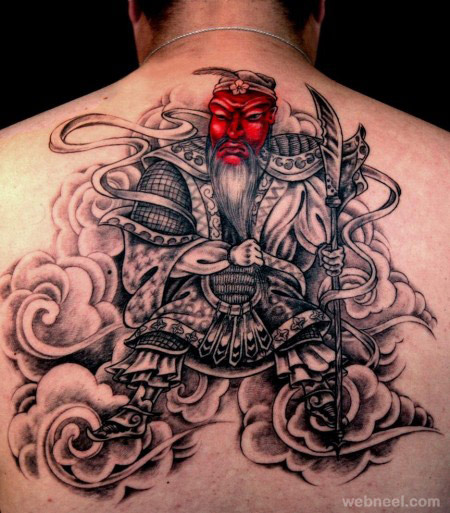 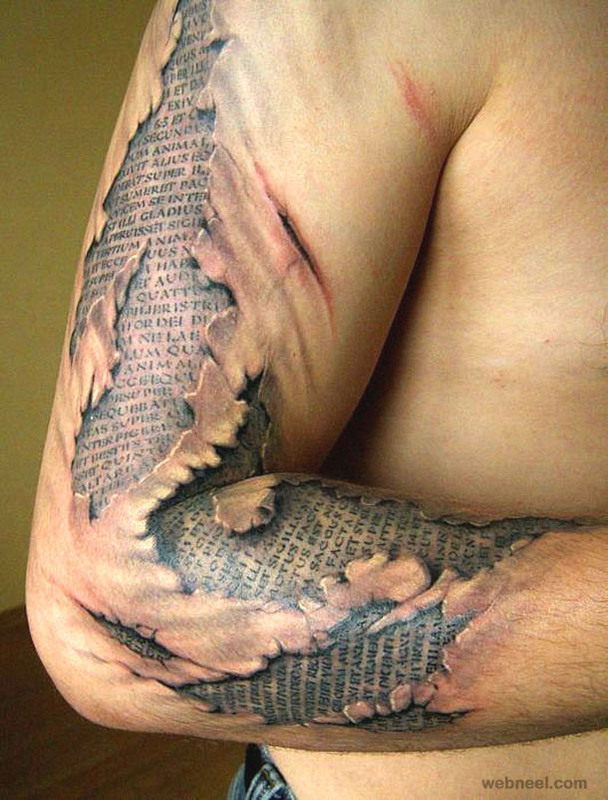 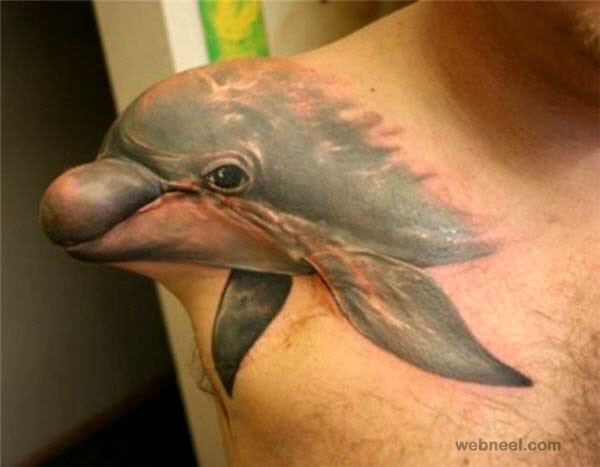 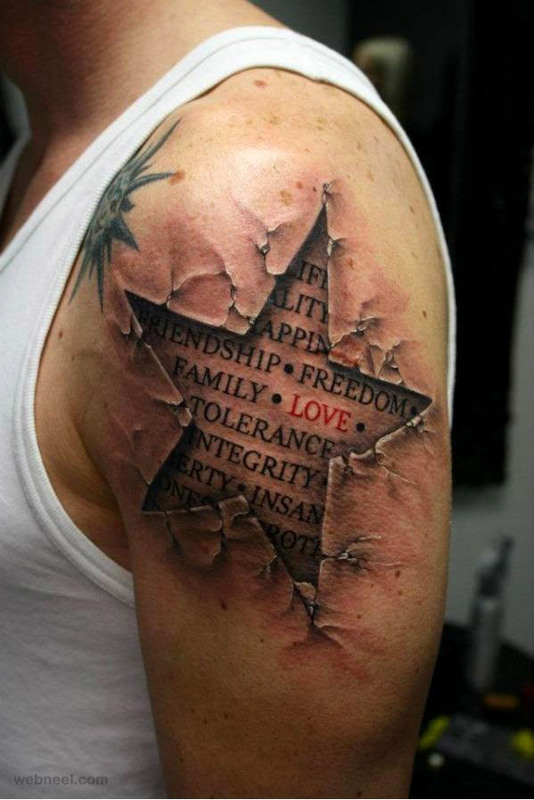 Tattoo has been practiced for centuries in many cultures and spread throughout the world. 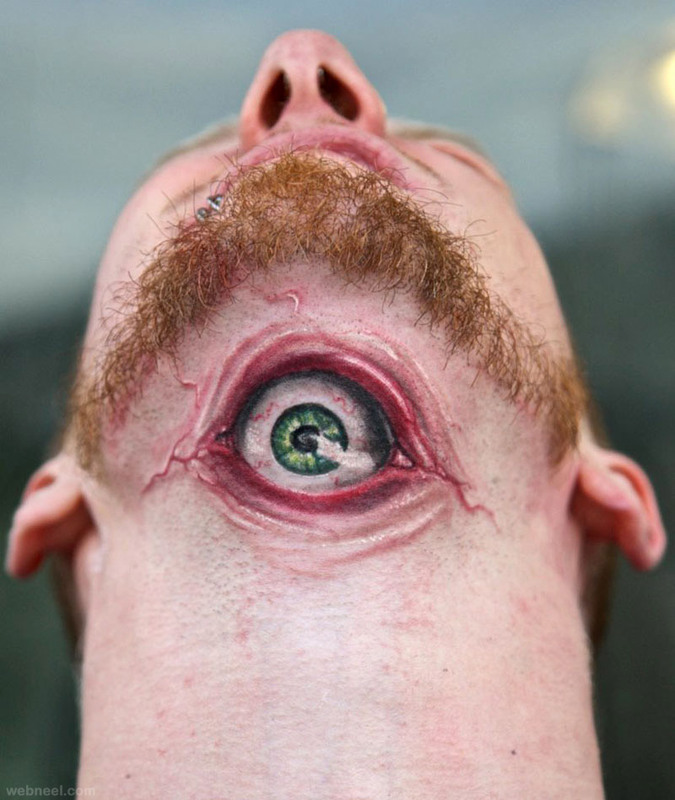 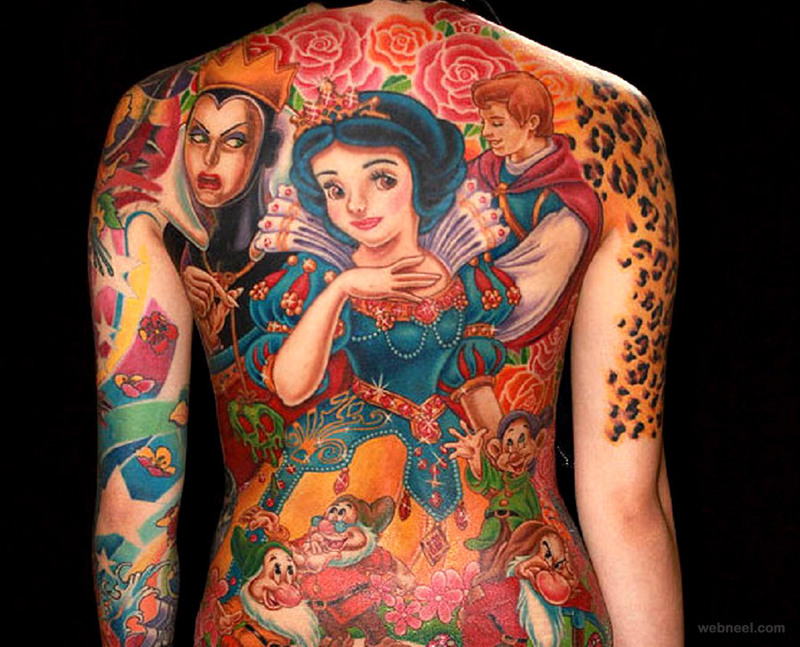 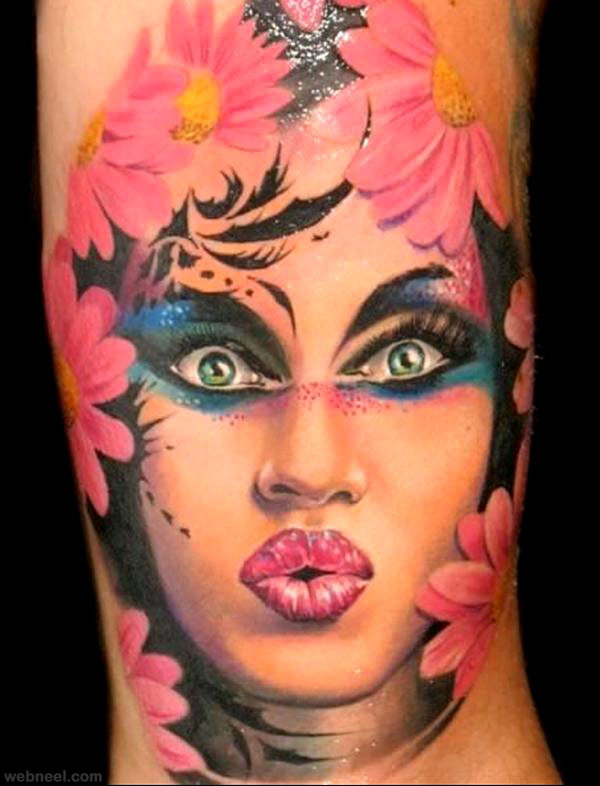 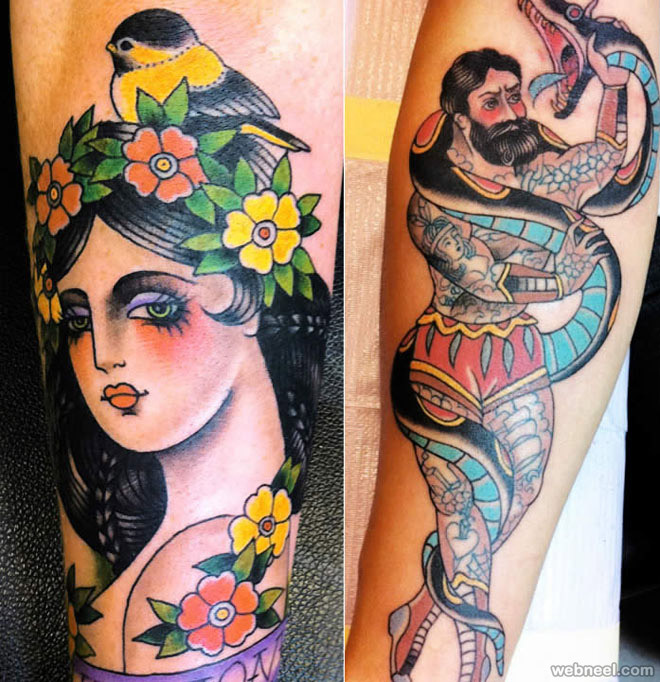 Since the 1970s, Tattoos have become a mainstream part of Western fashion, common among both sexes, to all economic classes, and to age groups from the later teen years to middle age. 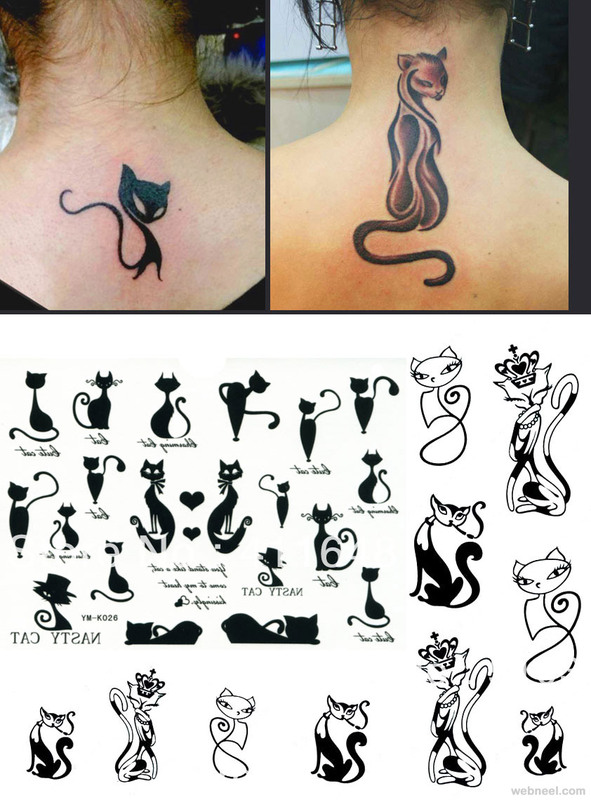 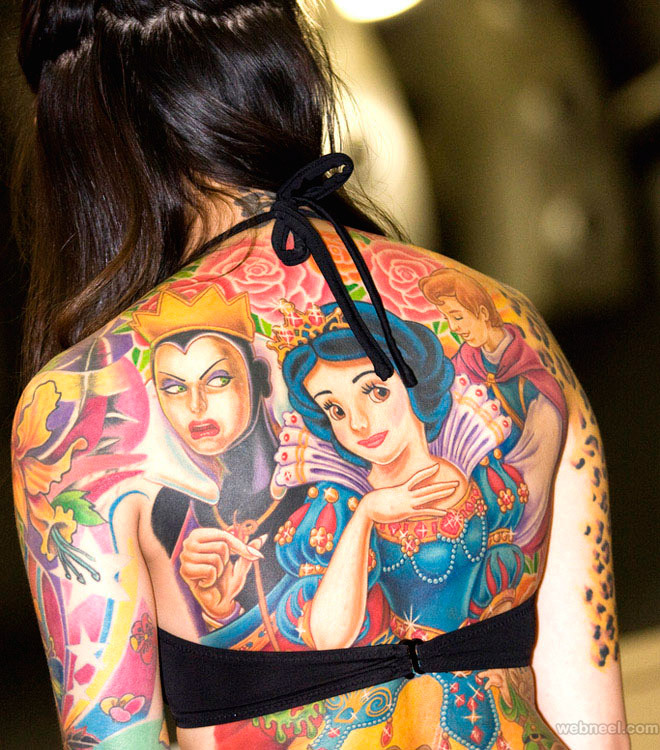 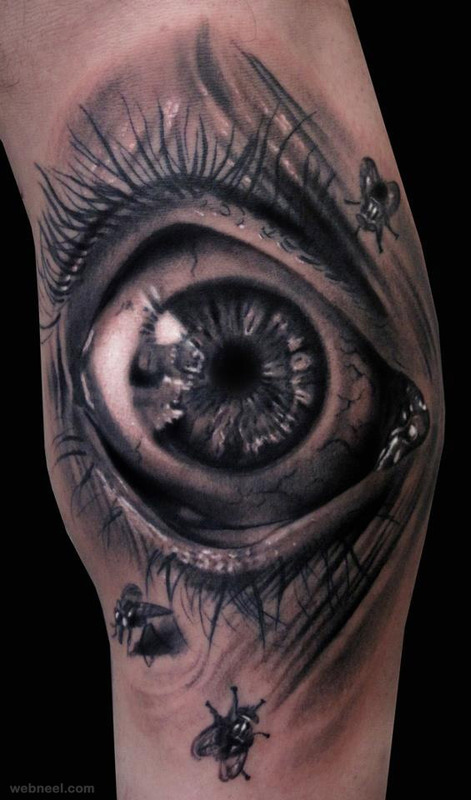 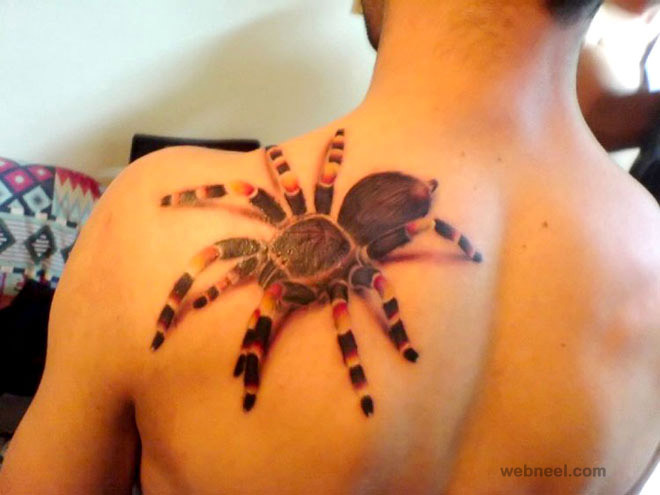 Tattoo enthusiasts may refer to tattoos as ink, pieces, skin art, tattoo art, tats; to the creators as tattoo artists, tattooers, or tattooists; and to places where they work as tattoo shops, tattoo studios, or tattoo parlors. 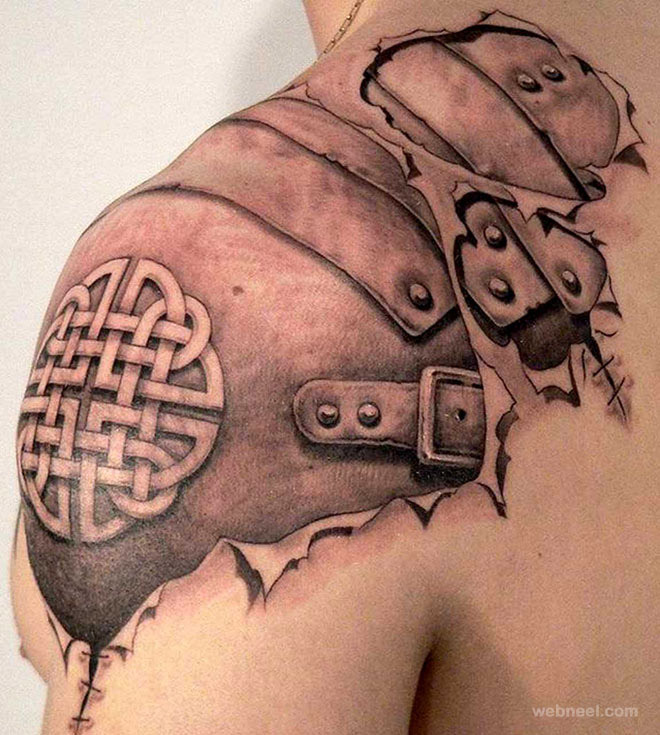 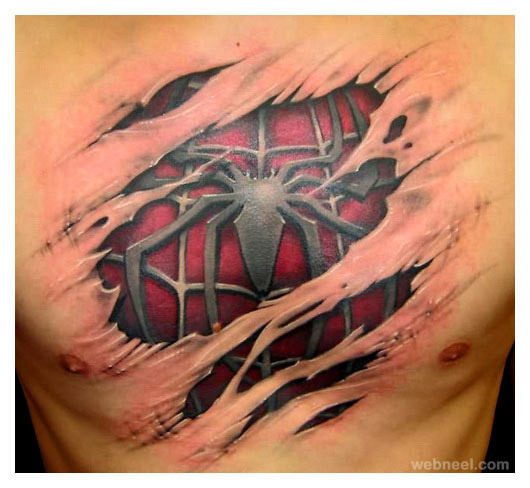 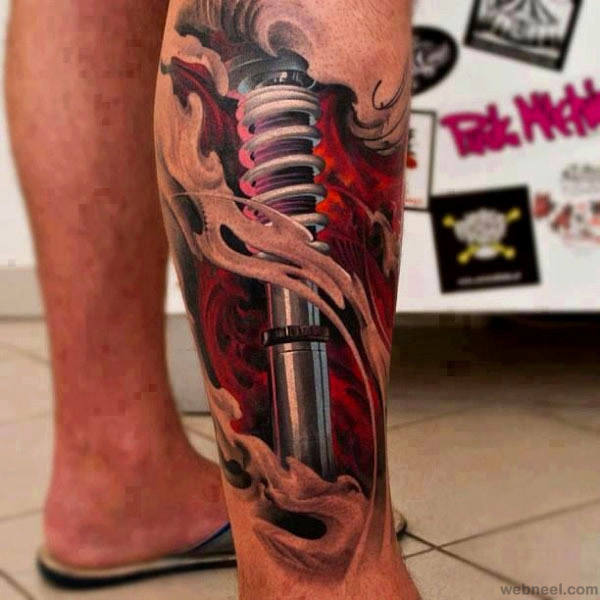 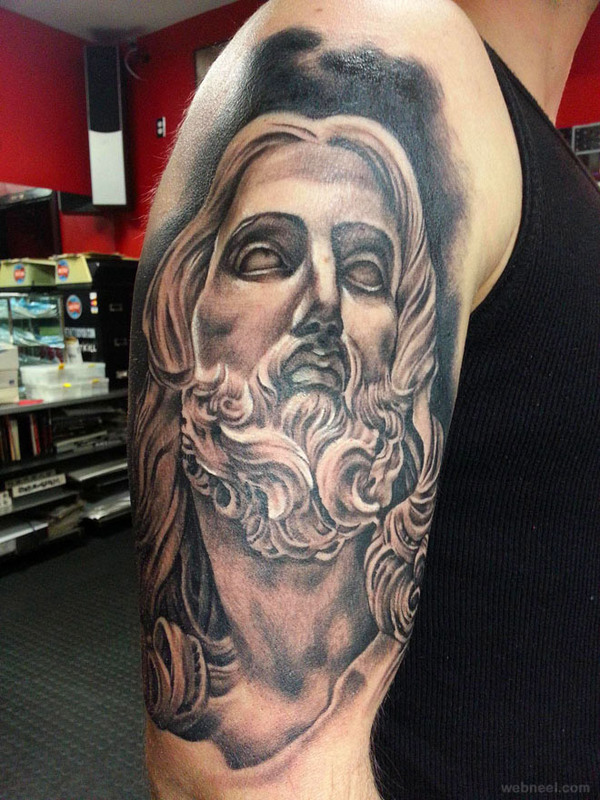 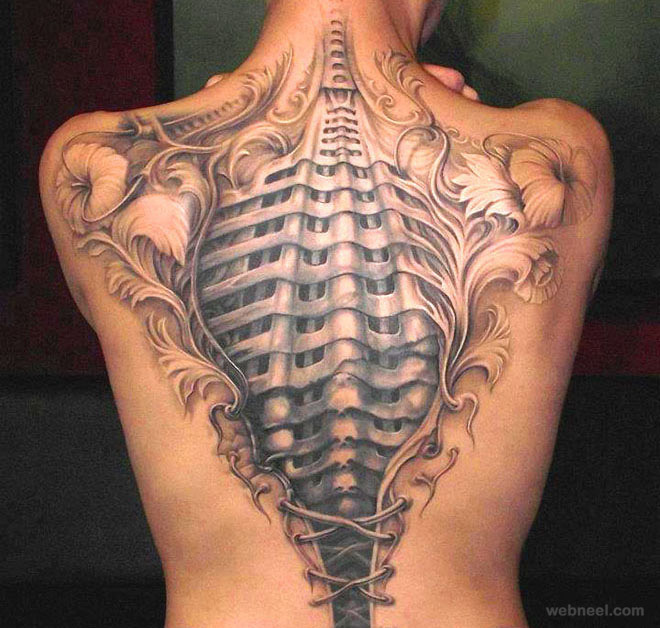 In this post we have added tattoos or tattoo ideas for your inspiration.